This time Justin, Jeff, and Scott talk to Amber and Nathan from the production company Finley Mimbles. Finley Mimbles mission is to make films that make you laugh. They were the winners of the Gig Harbor Film Festival 72 Hour Contest in 2012, winners of Best Film 2012 of the 72 Hour Film Competition, and winner for Best Film 2008 in the 827 Film Festival. 1:36 – Amber talks about what Finley Mimbles does, how long her and Nathan have been making films, where they met, where the name Finley Mimbles came from, and their mockumentary, The Village of Middlevale. Justin talks about various artists they’ve had on the podcast, Nathan talks about the amount of work behind making a movie, Amber discusses how people can see the film, and Nathan talks about Bronson Bragg handwriting the music for the film. 14:08 – Amber chats about her love for the Tacoma art scene, Finley Mimbles Backyard Theater Festival, Justin talks about their short film Dream Police, and Amber talks about making a movie in 72 hours. Nathan dives deeper into the discussion around the parameters they were given when making the movie in 72 hours and the importance of their process to have everyone in the group have a little bit of themselves in the script before they start writing. 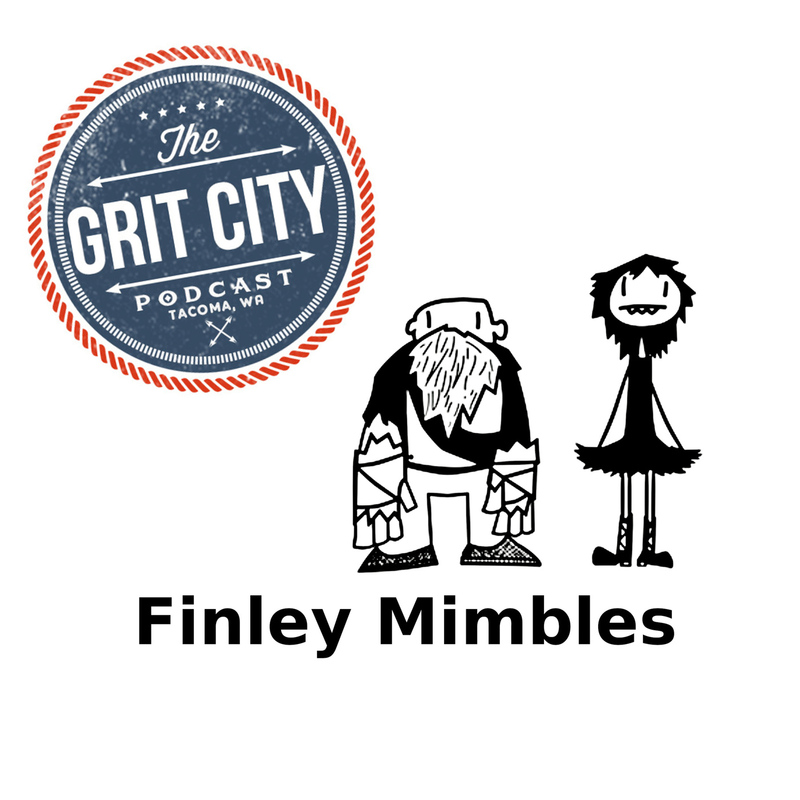 25:09 – Talk goes to why Finley Mimbles have so long stuck with working with the 253 Film competition, how they’ve blended their normal jobs with making films, and their plans to make three films a year. Justin asks what aspect got them into the business, Nathan shares his love for making movies since he was in the 3rd grade, and Amber talks about being involved in the theater as a kid. 35:48 – Nathan talks about becoming weirdly intimate with the locations they’ve recorded at in the area, Justin talks about the history behind Stadium High School, Scott talks about the beautiful views in Tacoma, and Justin talks about not going to Puyallup when he was a kid because of the drive between there and Tacoma. They close out talking about what GCP has coming up in the next couple months and people breaking into The Nearsighted Narwhal only to steal one of the Shroom Brothers Shirts. Thanks Amber and Nathan for an informative and enjoyable conversation on Finley Mimbles! 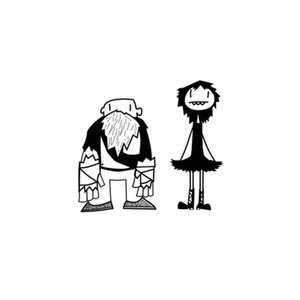 Finley Mimbles - Home — We make films. Finley Mimbles on Vimeo — Finley and Mimbles are two very professional professionals living in Tacoma where they make films.